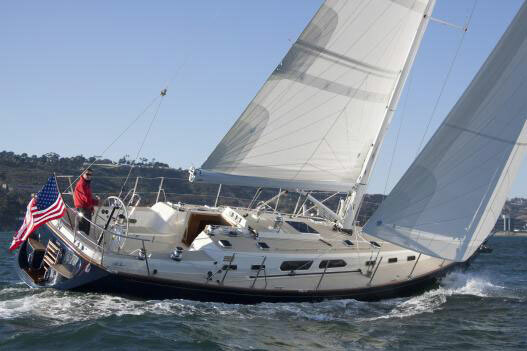 There's a reason Westsail yachts are so popular with long distance cruisers. 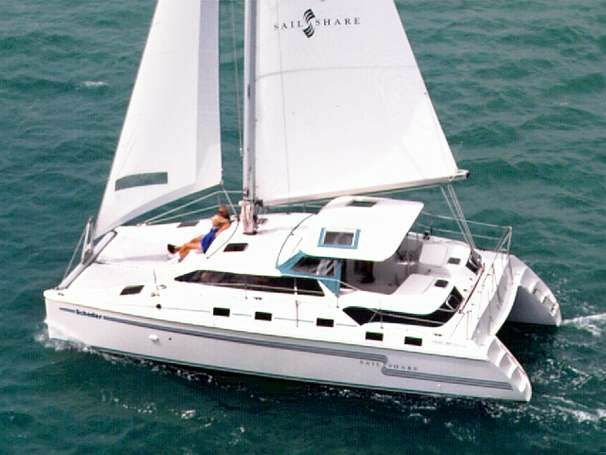 The Westsail 32 is the boat that first comes to mind when you think 'Bluewater'. 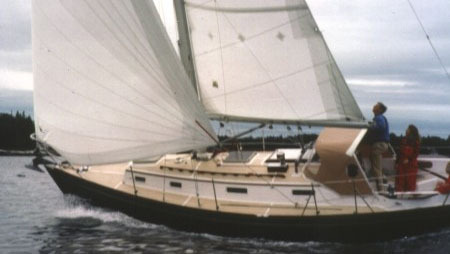 Known as the boat that 'launched a thousand dreams' the Westsail 32 kicked off the 'cruising' boom in the 1970s. 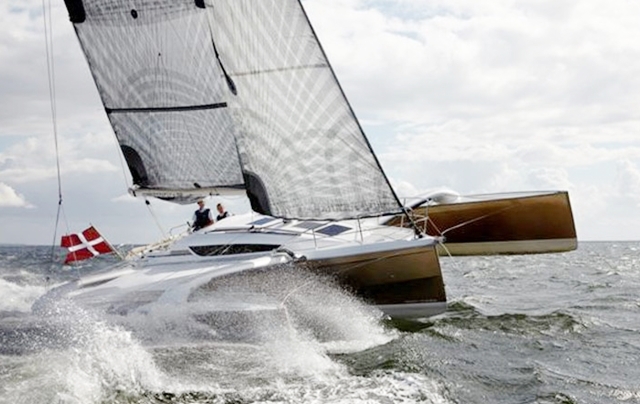 The current owner has invested in high quality upgrades that make this Westsail 32 really stand out. And with low hours on the Perkins, you will be ready to set sail to distant islands tomorrow. Don't waste time and money preparing for that trip you want to take today. Make an offer on Endless Summer and sail away! Designed by Bill Crealock as a heavy displacement double ender for long distance cruising, this boat is the epitome of seaworthiness; built strong and heavy with huge interior volume. The hull is heavily built from hand-laid fiberglass in 12 layers with polyester resin resulting in a hull that ranges from 3/4 inch near the topsides to 1 1/8 inches at the turn of the bilge. The 3/4″ bulkheads are marine plywood and tabbed to the hull with fiberglass. 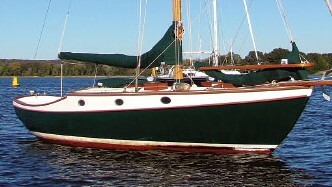 The deck and cabin trunk is fiberglass cored with two layers of half inch plywood, with an extra two inch plywood base to reinforce below the mast step. 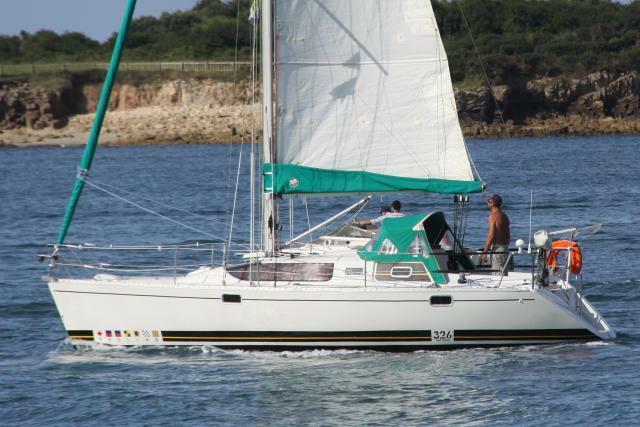 The Westsail 32 has suffered few if any structural problems over the years. It has a solid hull and osmotic blisters that appear on older boats are not an issue with the Westsail. Descending through the companionway, you'll find the galley to port and the navigation station to starboard. The Salon features settees on both port and starboard which double as single berths. Moving forward to port is the fully enclosed head with composting toilet, sink and shower. To starboard is the hanging locker and plenty of drawers for storage. All the way forward is an ample sized v-berth which sleeps two. Under the bed are several more drawers and storage lockers. The entire below decks is finished out in rich wood giving it that classic feel.